Thank you for taking the time to go through this FAQ. 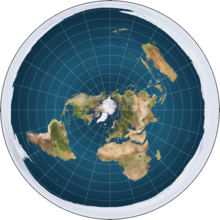 It was created in light of the realization that for someone with a "round-Earth" (RE) background, the FE theory would appear at first glance to have some glaring holes. 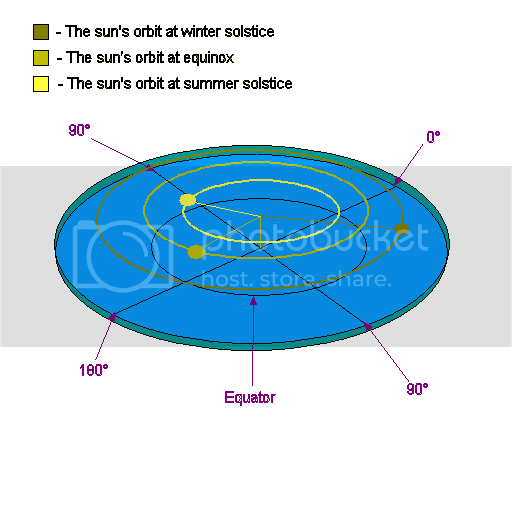 This thread is designed to answer some of the questions that many Round Earthers raise when they first arrive. Please read it all, especially the first section (this post), as it will help you to find your feet here at The Flat Earth Society, as well as making debate and discussion better and more njoyable for everyone. Perhaps the best example of flat earth proof is the Bedford Level Experiment. In short, this was an experiment preformed many times on a six-mile stretch of water that proved the surface of the water to be flat. It did not conform to the curvature of the earth that round earth proponents teach. The most commonly accepted explanation of this is that the space agencies of the world are involved in a conspiracy faking space travel and exploration. This likely began during the Cold War's 'Space Race', in which the U.S.S.R and USA were obsessed with beating each other into space to the point that each faked their accomplishments in an attempt to keep pace with the others supposed achievements. However, since the end of the Cold War, the conspiracy is most likely motivated by greed rather than political gains. Thus opening up a tremendous amount of funds to embezzle as it only takes a fraction of the total budget to fake space travel.